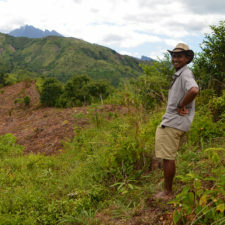 Mikajy Natiora combines research and community outreach to save lemurs in northwest Madagascar. 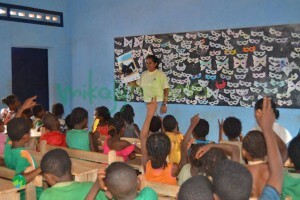 Mikajy Natiora undertaking outreach in a local school. 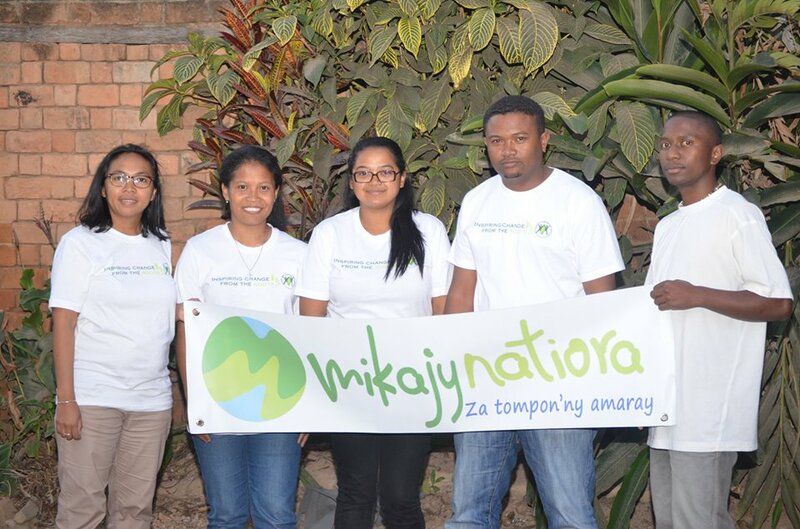 Mikajy Natiora protects Madagascar’s endemic biodiversity by combining ecological research and local community involvement; they currently focus their work on northwest Madagascar in the region surrounding the Sahamalaza Iles Radama National Park. 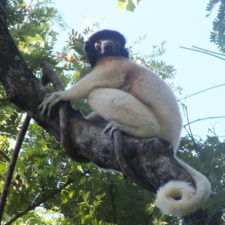 Evidence of the importance of this young organization’s work can be found in the fact that it has been funded by over a half-dozen prestigious foundations including the Van Tienhoven Foundation for International Nature Protection, the Mohamed bin Zayed Species Conservation Fund, and the Rufford Foundation. 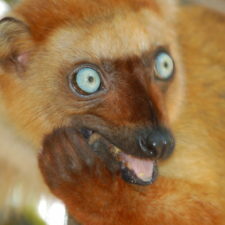 What lemur species does Mikajy Natiora protect? 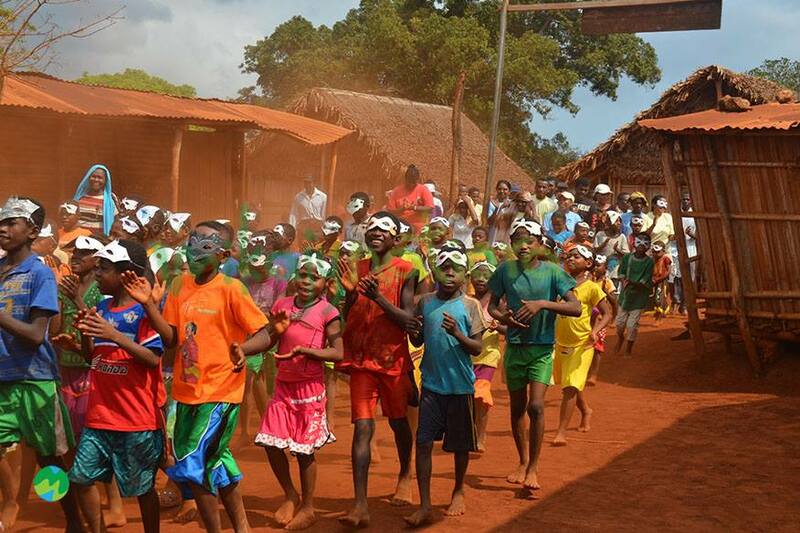 Mikajy Natiora participating in a local environmentally-themed carnival. 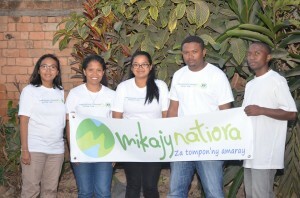 Mikajy Natiora always informs local communities when they are going to conduct activities in the vicinity by using public meetings to explain the objectives of their work. In addition, the organization undertakes several education and outreach programs to supplement their research-based approach. 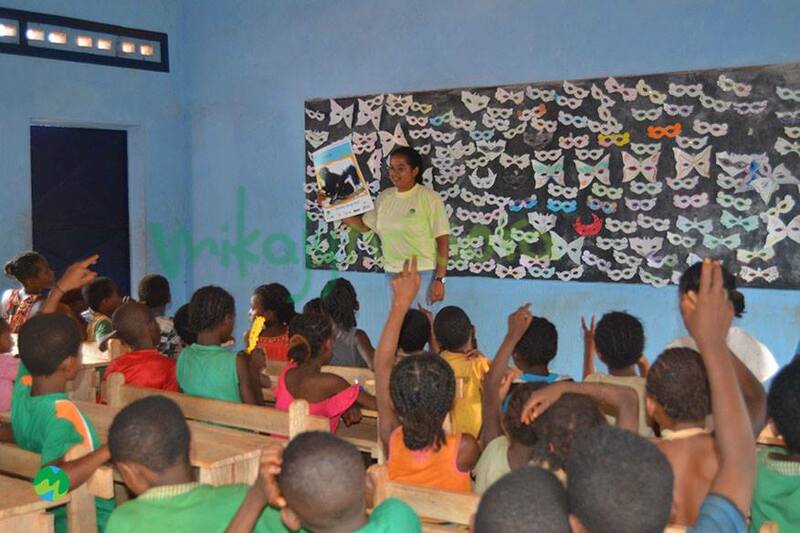 Mikajy Natiora has been conducting regular education and outreach programs on the lemurs of the Sahamalaza-Iles Radama National Park since 2013. 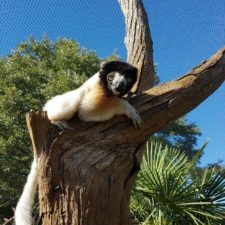 The objectives of this outreach are to increase the local communities’ awareness about the need and the importance of the conservation of the lemurs and its forest habitat. In addition, Mikajy Natiora trains park rangers and local stakeholders to increase their knowledge about biodiversity and their skills in managing and interacting with the local ecosystem sustainably. 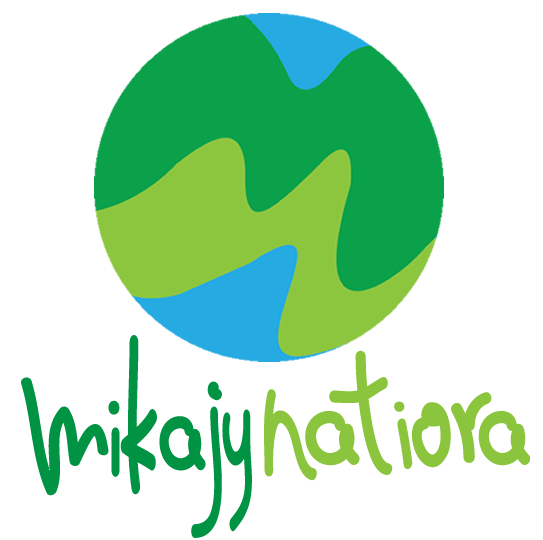 Starting in 2015, Mikajy Natiora plans to begin implementing programs that allow communities to develop new sources of income that help decrease the need for humans to use the local forests for survival. Donations are not currently accepted online. Contact Mikajy Natiora at sylvianevolampeno@gmail.com to inquire about donating.